The most important part of a website is SEO (search engine optimization), meaning the number of hits your website receives daily, monthly and yearly. As well as assisting companies with all aspects of Web Design and development, Ecommerce and content Management Systems, we provide competitive positioning of your website in search engines. In the initial stages, it is very important to carry out some Industry and Keyword research. The Keyword tool provided by Google offers you the data needed to see what phrases and words people are typing that are relevant to your product or service. These search engine optimization tools will enable you to build your website around what your target market needs right now. You can also develop your existing website by changing your text and tags. 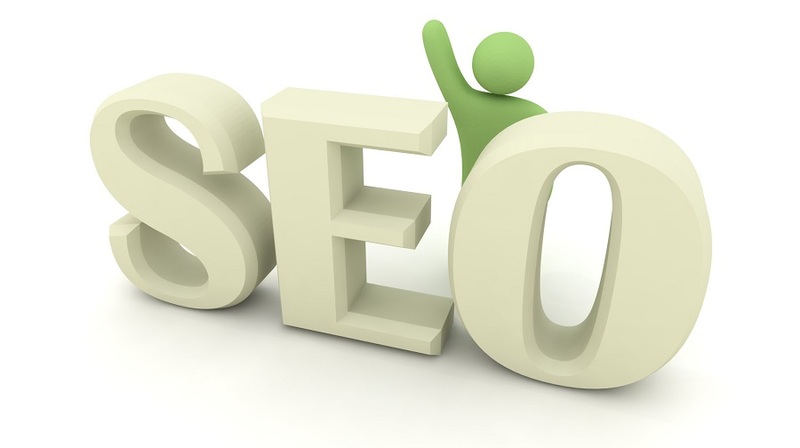 Search engine optimization is vital to ensure your webpage is being viewed by potential customers. By using vital keywords we will manage your website, keep bounce rates low and ensure your website and content are adapted to your specific business. Why not contact one of our experienced web design and development representatives today for a quote?